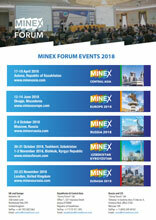 MINEX Central Asia Forum started in Astana today. 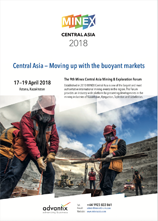 The discussion on Development of Mineral and Raw Materials potential of the Central Asian countries against the backdrop of the growth of raw and financial markets will be a central part of the Forum. The key to sustainable development of mining sector is to invest in the renewal of mineral resources base, development of industrial infrastructure, personnel training, introduction of innovative solutions. Modern mining enterprise has to constantly improve efficiency and reliability, while at the same time reduce production costs and provide higher interest to the stakeholders – that is a challenge. The forum is organized against the backdrop of rising commodity markets. Investment indices of the stock markets overlap record figures. 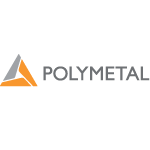 Appetite of investors for the IPO-s of mining companies is increasing. Important changes in the legal provisions of subsoil use are taking place. 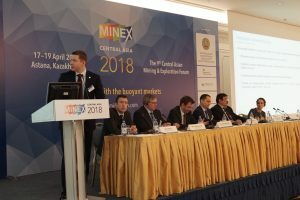 Kazakhstan has recently adopted the Code “On Subsoil and Subsoil Use”, changes and additions to the Tax Code and a number of legislative acts aimed at creating stable conditions for subsoil use and stimulating the development of mining industry. On the base of the International Financial Centre of Astana, an international hub is being built to attract investments in the development of economy of Kazakhstan and other countries of the Central Asian region. In industrial production, there is active modernization going on, aimed at increasing efficiency and reducing costs. 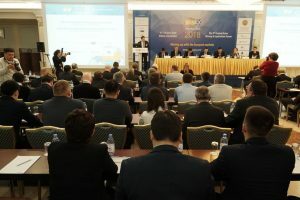 Technologies “Industry 4.0” are being introduced. 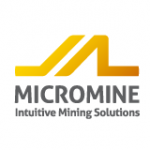 Management of “smart” mines with use of artificial intelligence has become a reality. New technologies and methods for accelerated exploration and evaluation of deposits in large areas are coming to geological exploration. 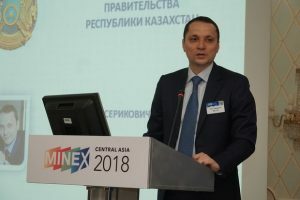 All these and other positive factors create favourable conditions for subsoil users and help to realise the huge mineral and raw materials potential of Kazakhstan and the countries of Central Asia. By 2050 Kazakhstan is striving to become one of the 30 most economically developed countries in the world. The State is taking concrete steps to create a more sustainable development model. 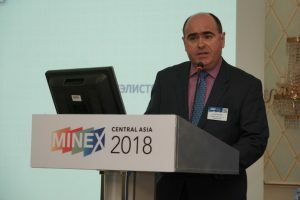 In this context, it becomes clear that the best practice of handling mineral wastes in the EU and other OECD countries is of great interest to the mining industry in Kazakhstan. 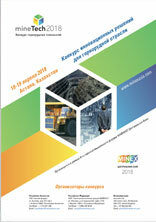 At the plenary and technical sessions that will be held on 18 and 19 April, Forum participants will openly discuss and present various views on changes in the regulation of subsoil use in the countries of Central Asia; compare existing experience of subsoil use with the world practices; present investment projects and development strategies; present innovative technologies and solutions in exploration, production and processing of solid minerals; hold meetings with potential investors and partners; share experiences in improving operational processes throughout the entire production cycle of a mining enterprise – from geological prospecting to reclamation; and also explore perspective opportunities for attracting investments and introduction of innovative technologies to ensure the efficient development of mining industry. 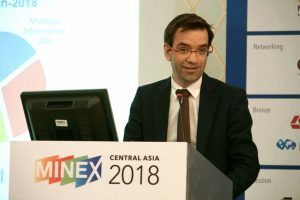 The opening and welcome part of the forum will be conducted by TIMUR TOKTABAYEV, Vice Minister for Investments and Development of the Republic of Kazakhstan and Andrew McAllister, Deputy Head of Mission, British Embassy in Kazakhstan. 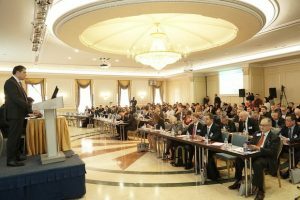 Green and sustainable extractive sector: Kazakhstan and broader perspective. Kyzyl – Project greenfield establishment. 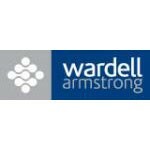 Global Mineral Resource and Valuation Reporting Standards – their Evolution, Convergence and Effectiveness. Perceptions of political risk in Central Asia. 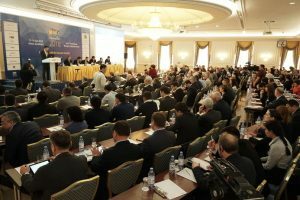 Scientific geological forecast – driver of Kazakhstan’s mineral and raw materials complex development. The main provisions of the Code of the Republic of Kazakhstan “On Subsoil and Subsoil Use”, the transition of existing contracts for licenses. 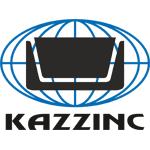 Transition to KAZRC reporting standards in the mining industry of Kazakhstan. 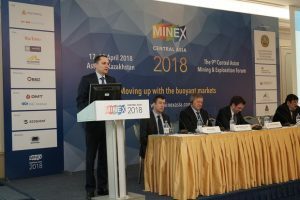 Kazakhstan Stock Exchange – platform for raising finance for mining projects. 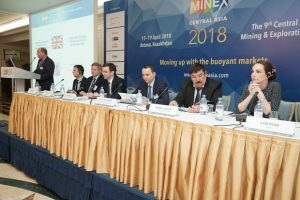 Financing the (Mining) Belt & Road in London. 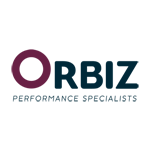 Practical Experience of Applying International Reporting Systems for Assessment of Deposits’ Investment Prospects. Risks and Alternative Options. 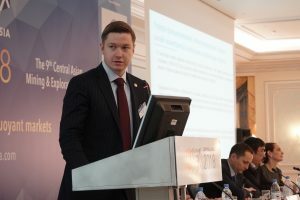 Prospects for a new stage of exploration in Kazakhstan. 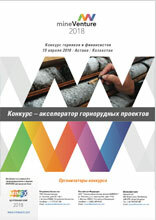 Discovery opportunities in Kazakhstan (on the example of porphyry and epithermal systems).